15 Reise Terrance is the most darling property, listed with LKRE for sale. 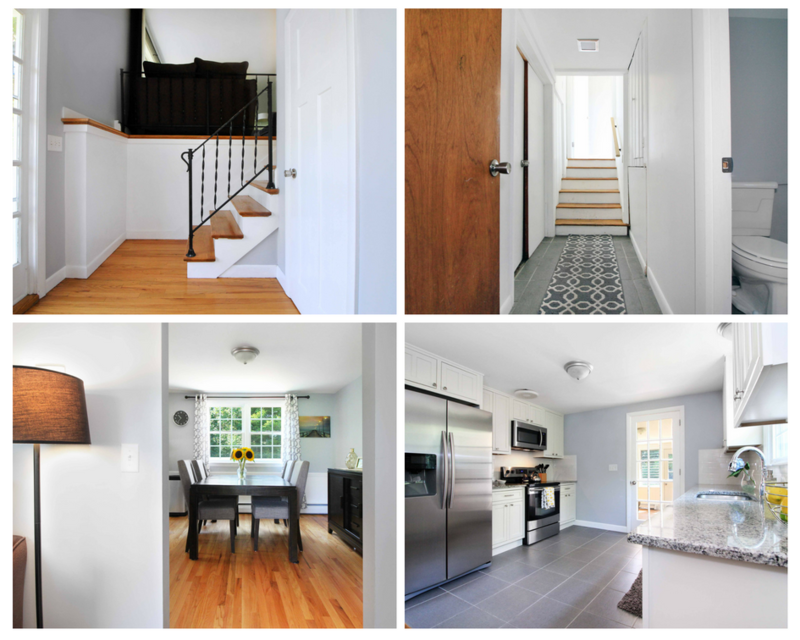 Modern, renovated and move-in ready, I love the clean palette, split-level floor plan, proximity to Portsmouth’s renowned schools and quick access to the highway for daily commuting. We just launched an email campaign titled “Reise’s Pieces” which I loved crafting – there are so many sweet details about this home you must see! View the listing here and do visit us this weekend for our open house on Saturday, August 18th from 12:00 – 2:00 PM.